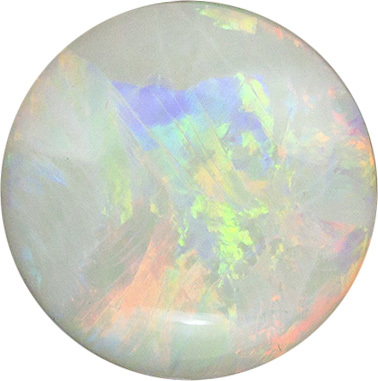 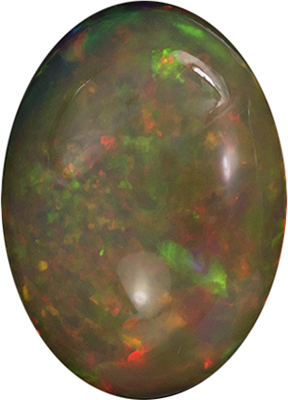 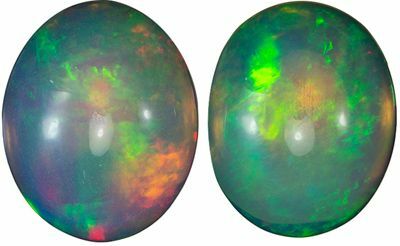 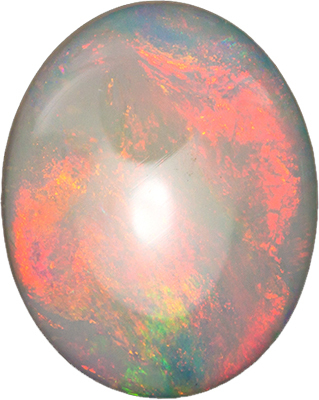 Description This Genuine Opal Gemstone Displays A Medium Good Fire, All Colors. 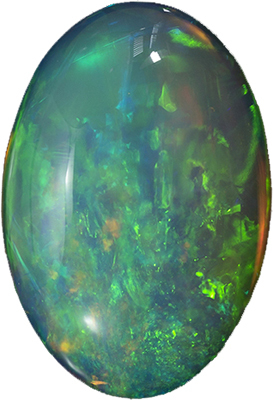 Great Make & Polish. 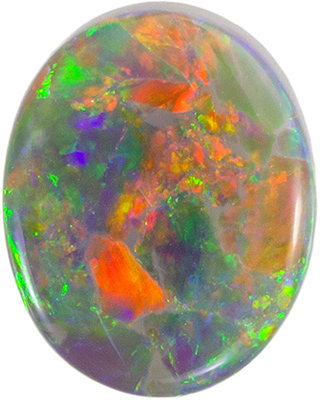 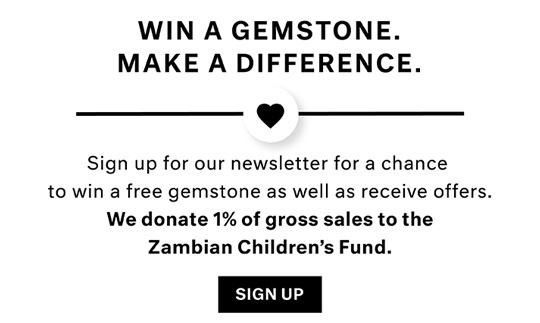 Note For A Personal Detailed Description Of This Beautiful Opal Gemstone, Including Video, Please Contact Us And It Will Be Quickly Provided To You.